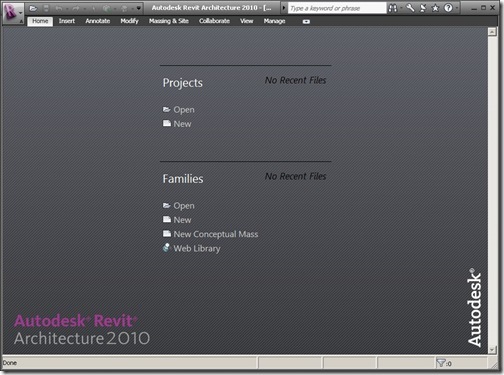 AutoCAD Toolsets Tutorial – Get the Best of your Toolsets! 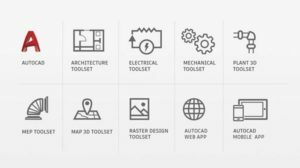 Autodesk released AutoCAD 2019 with seven toolsets. They are good software and can help your design process. But where can you can find the tutorials? It is a big step if you only use AutoCAD before! What Caused Fatal Error Messages in AutoCAD?